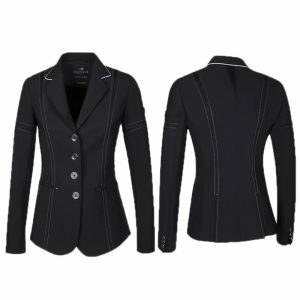 The Equiline Parsifal jacket is from the spring summer ’19 Glamour collection. 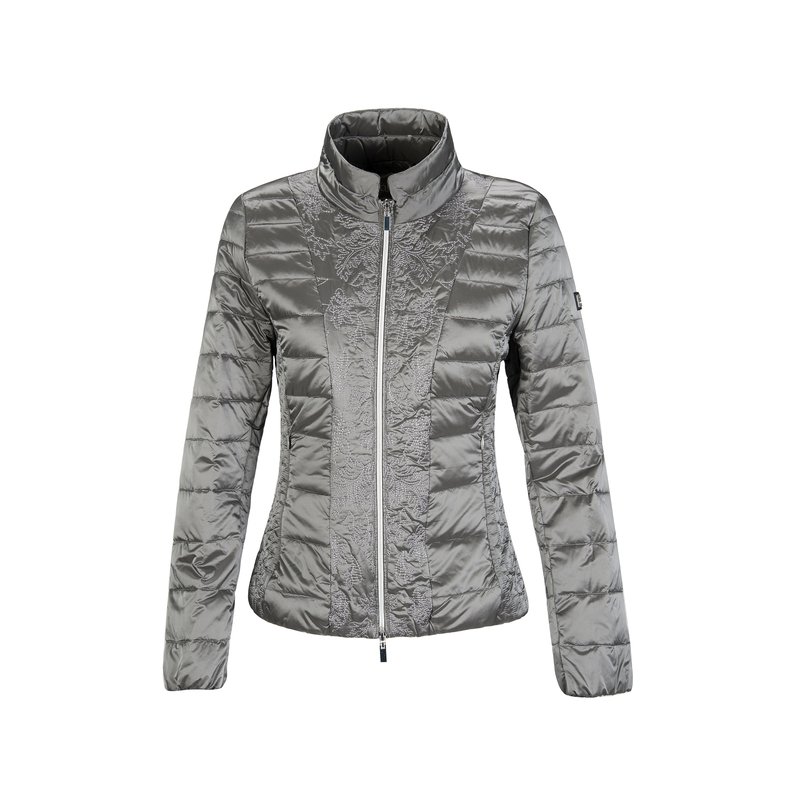 Finished with a beautiful floral pattern on the centre part with silhouette enhancing stitching on the sides. 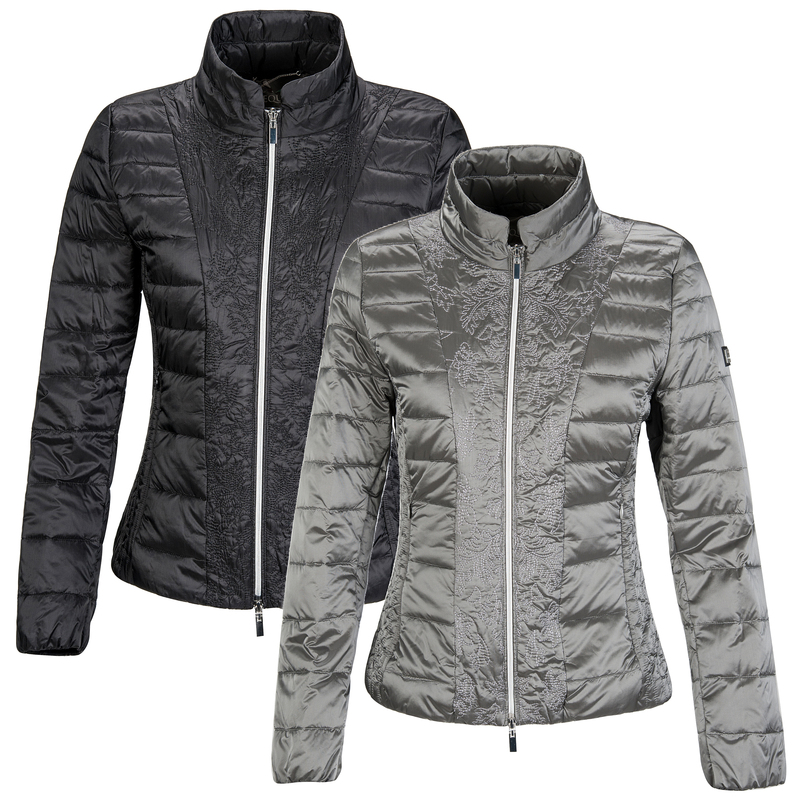 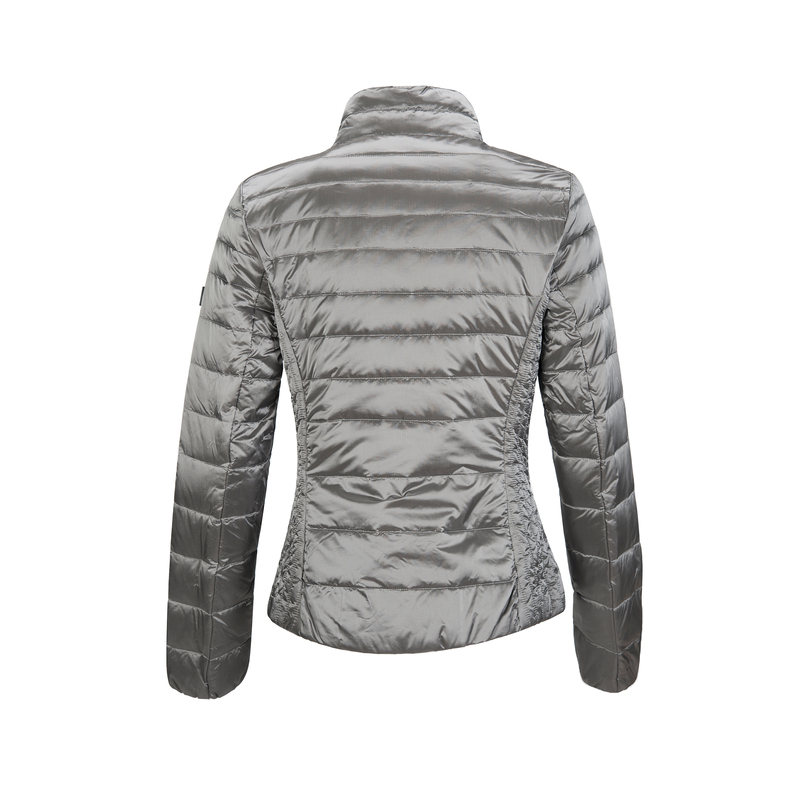 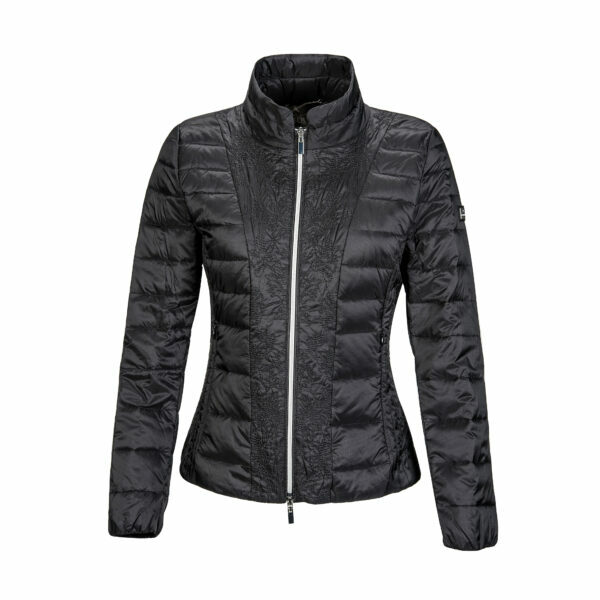 This Nylon quilted jacket is filled with 100% lightweight down fill, making this the perfect top layer this spring summer. Available in Antique Silver and Black. 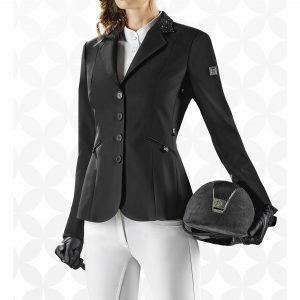 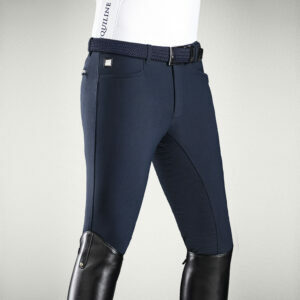 Complete this glamorous outfit with the stunning Equiline Bonny Breeches!